With Cotillion class enrollment ramping up before school starts, we always get numerous phone calls from new directors asking which model gloves they should purchase. 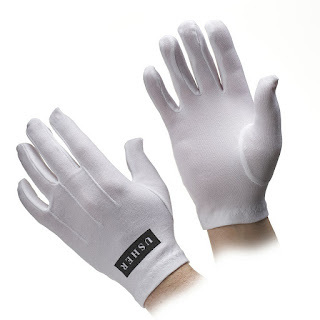 Although we have many options in our Cotillion category, the best and most popular model is our White Unisex Stretch Nylon gloves (NYP-404) in Small/Medium size. This model offers a quality classic look and since they stretch, they will fit almost every child. 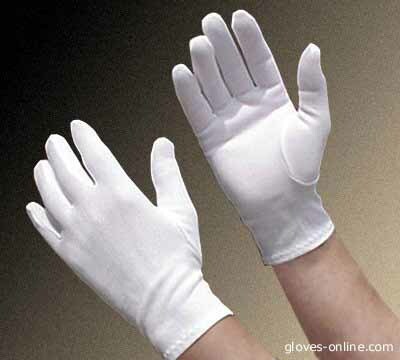 The other benefit of the NYP-404 gloves is that they have a nice cotton like feel and they come individually packaged by the pair for easy storage and administration. As a footnote, we do have nice cotton models, but they are not as size friendly when you don’t know the sizes of each child. 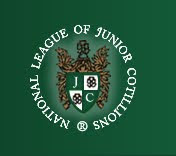 We are also an official recognized supplier by the National League of Junior Cotillions. 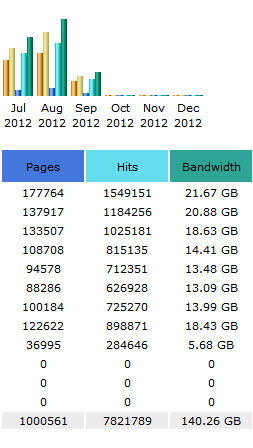 As always, feel free to give us a call if you need any additional assistance.